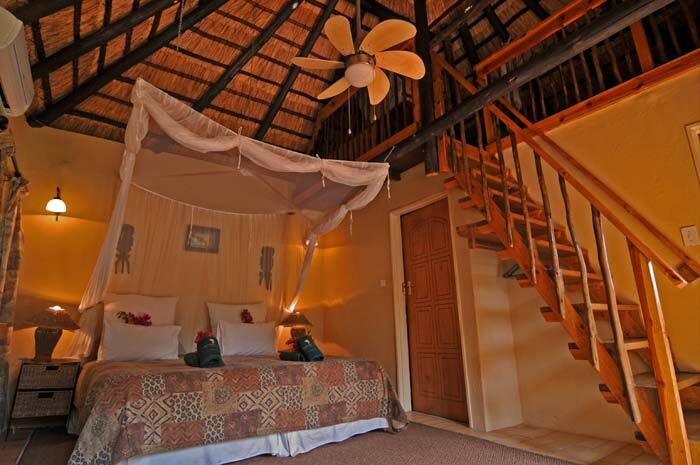 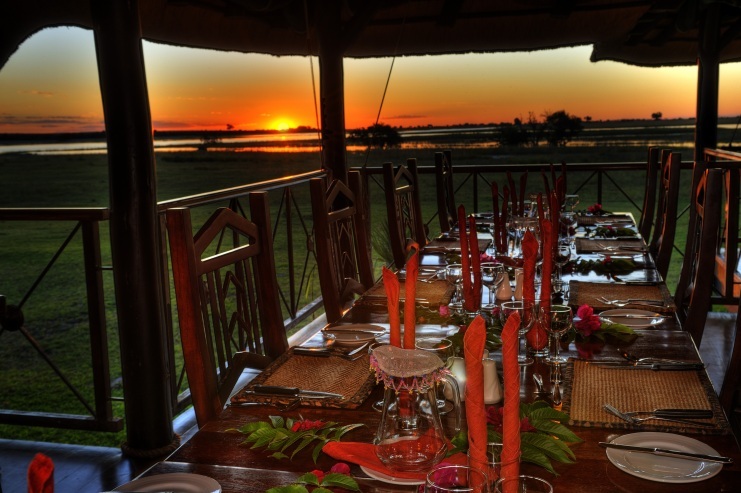 The Lodges in Chobe National Park and Kasane offer a wide variety of Accommodation and it is suited for all levels of comfort. 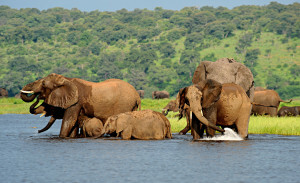 The Chobe region is home to the Chobe National Park, where a colossal number of elephants and an abundant of wildlife can be found. 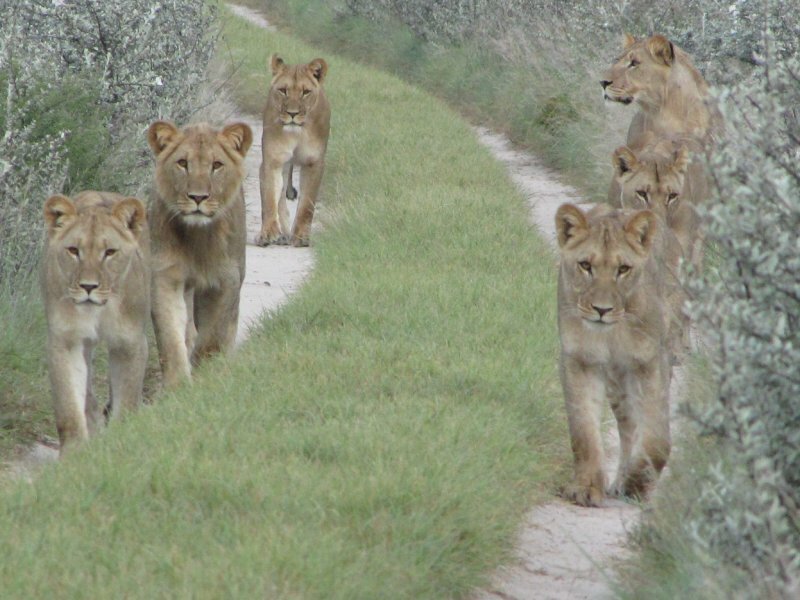 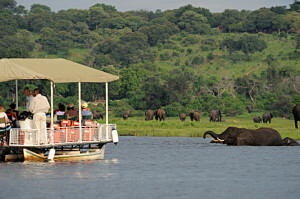 The Chobe National Park is situated in the northern part of Botswana and is well known for two main areas namely the Chobe River and the Savuti Channel. 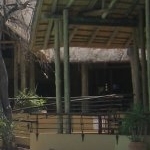 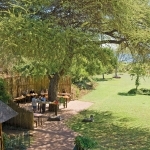 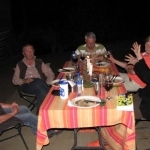 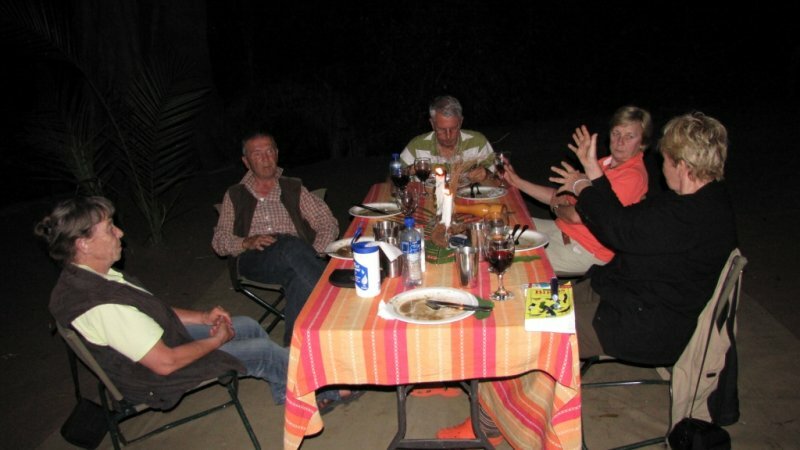 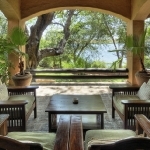 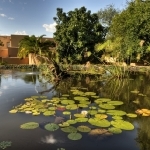 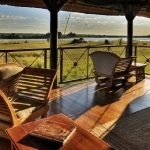 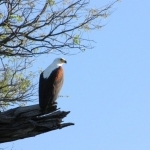 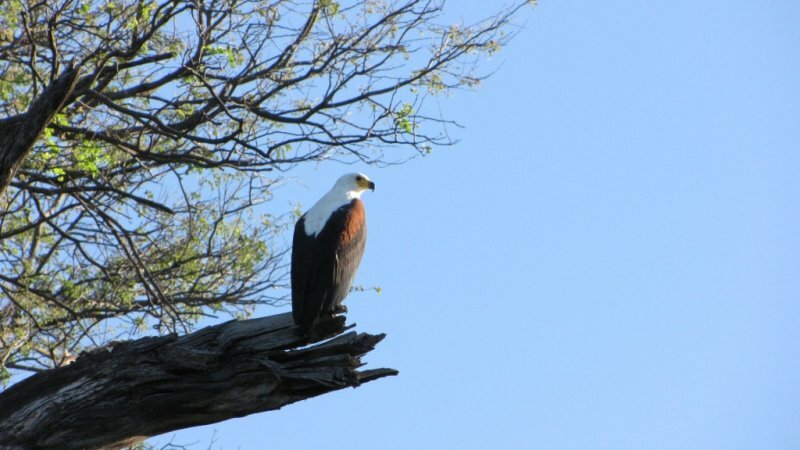 Lodges in and around Kasane and the Chobe River is very popular due to the endless views of the Chobe River. 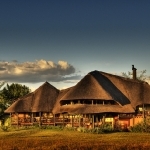 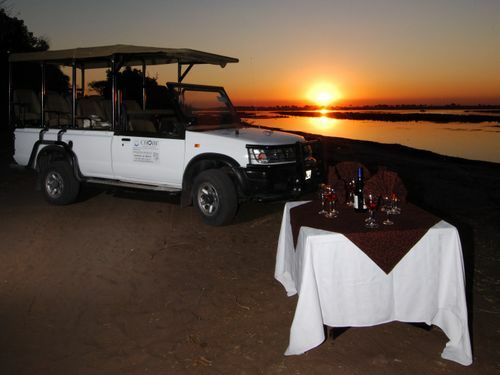 Lodges in the Chobe National park is divided in private Concessions and offers a tranquil and totally private experience Some of these lodges are recommended to make use of small charter planes for access and the rest is reachable by 2 spoor 4 x 4 road. 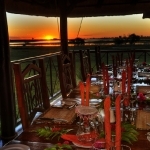 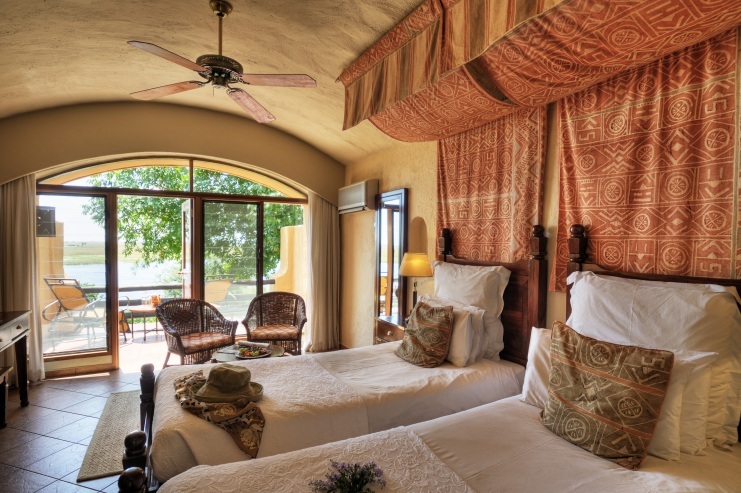 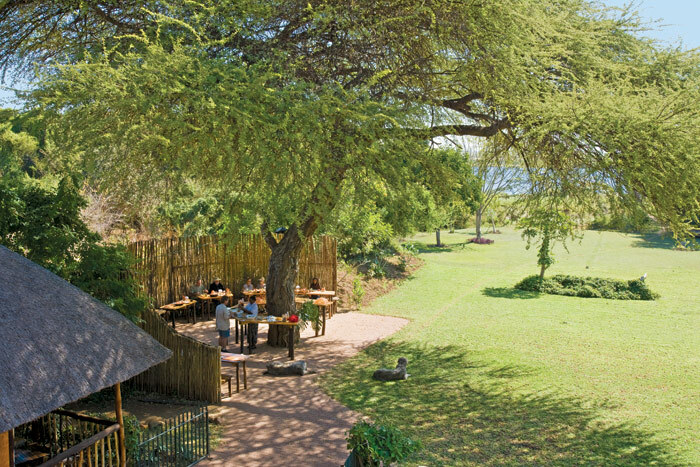 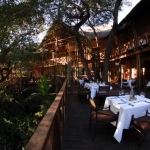 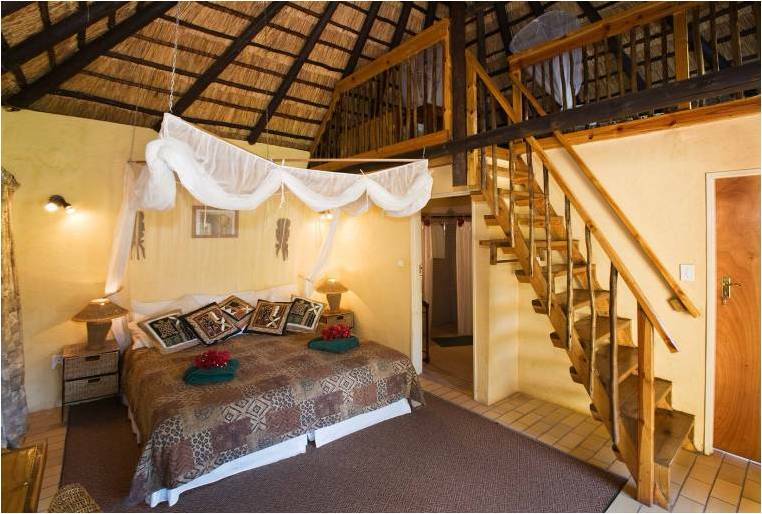 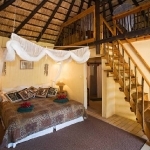 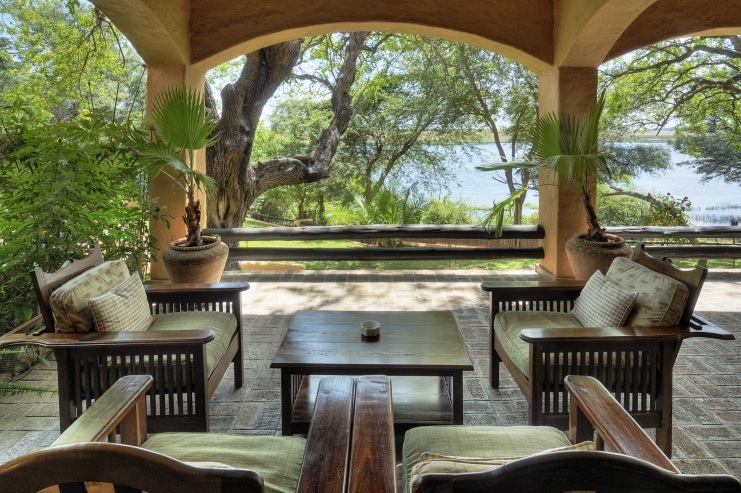 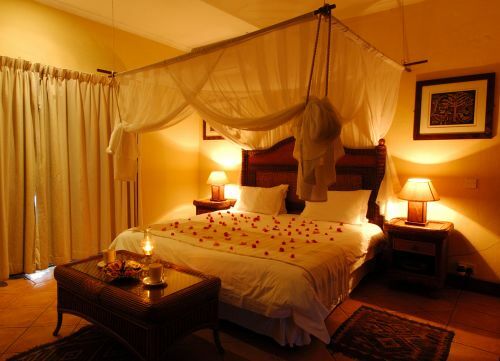 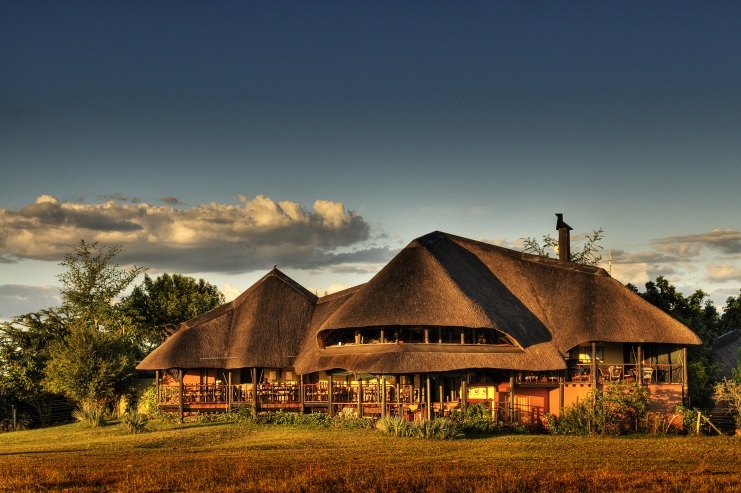 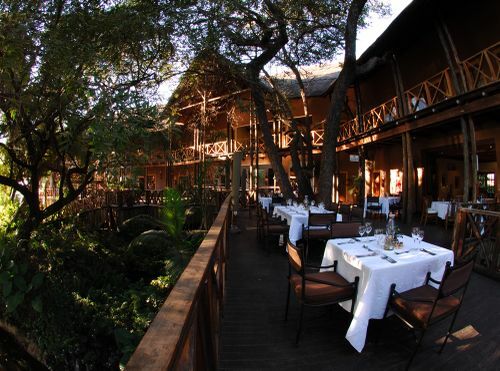 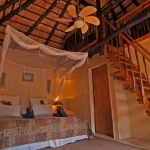 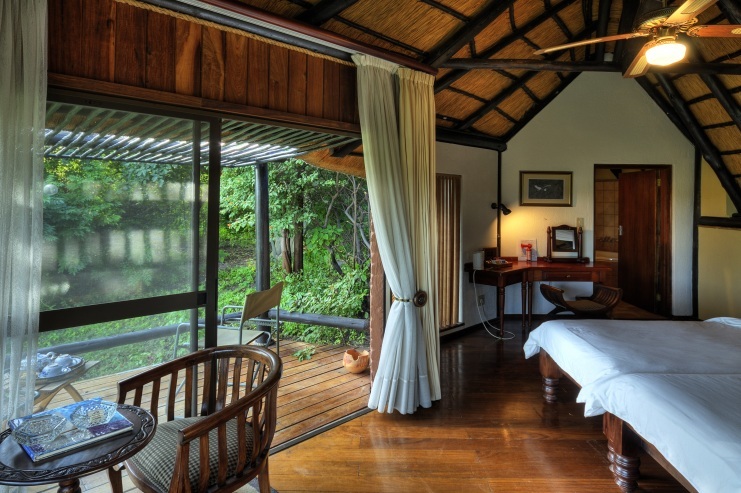 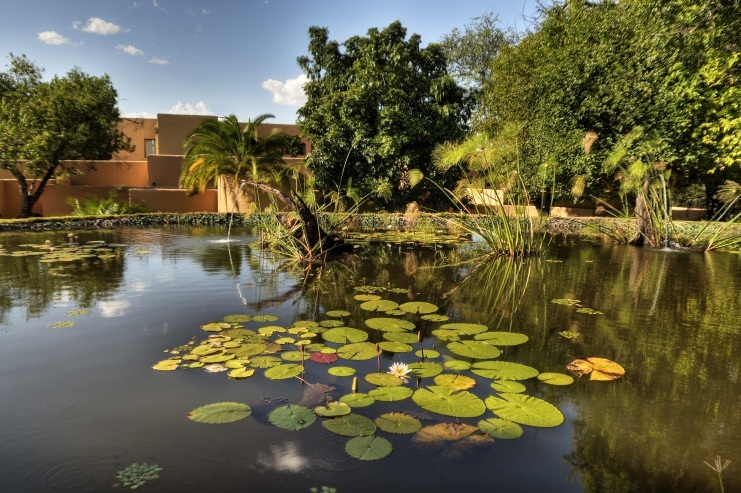 The popularity of the Chobe and Kasane lodges is evident in the long in advance bookings and reservations that is required to ensure availability. 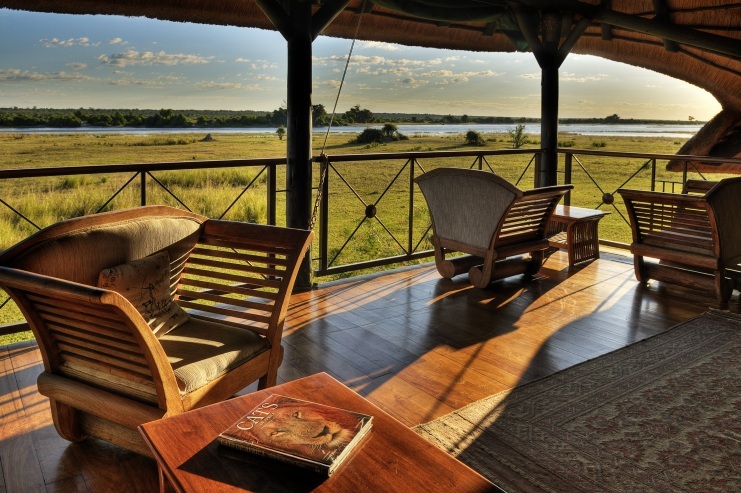 Chobe National park is definitely a highlight to anyone’s visit in Botswana and the lodges offers from camping to five star lodge accommodation. 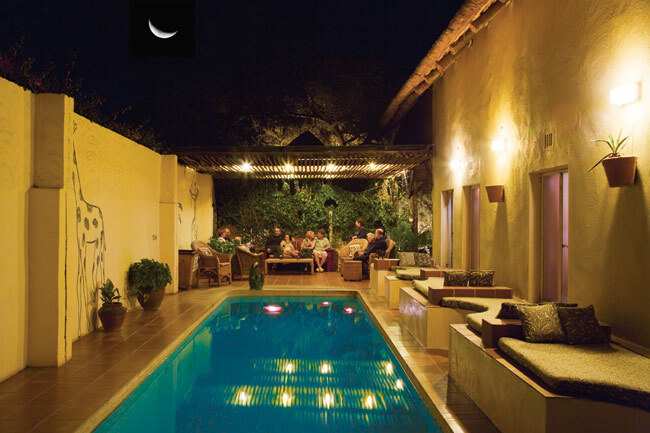 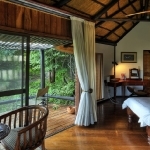 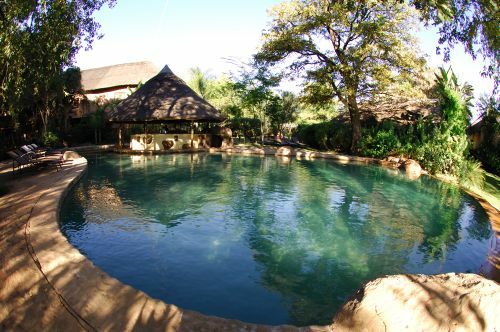 It is recommended to opt for the fully inclusive options at the lodges where all your activities are inclusive of the rates. 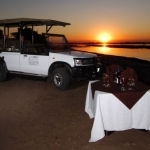 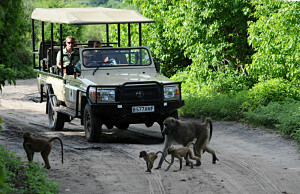 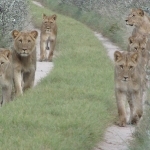 One of the most recommended tours and activities are the Chobe Sunset Game viewing Boat Cruise and the Chobe National Park 4 x 4 game drive excursions in the park. 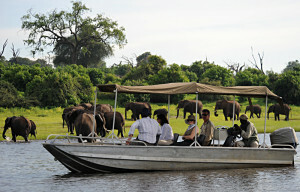 This is a must on your visit to Chobe and Kasane.